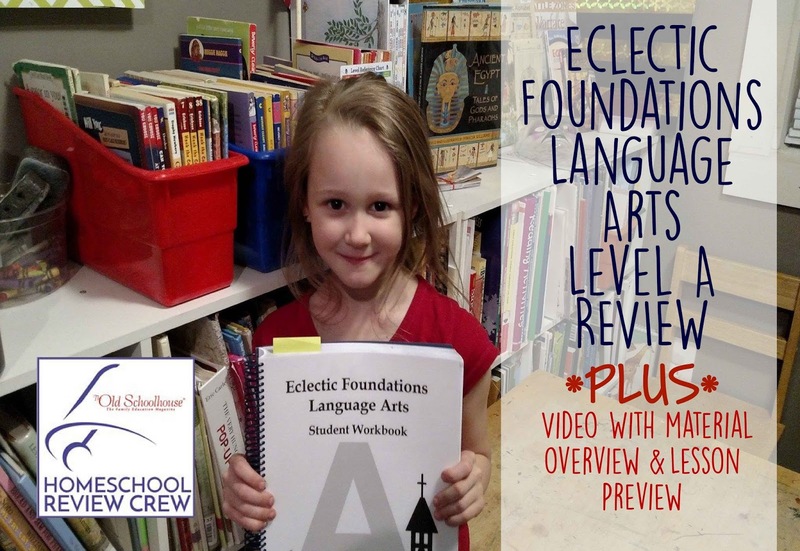 It's time for another Homeschool Review Crew Review! We have a new review each week for the next 3 weeks and I am very excited to share these items with you! 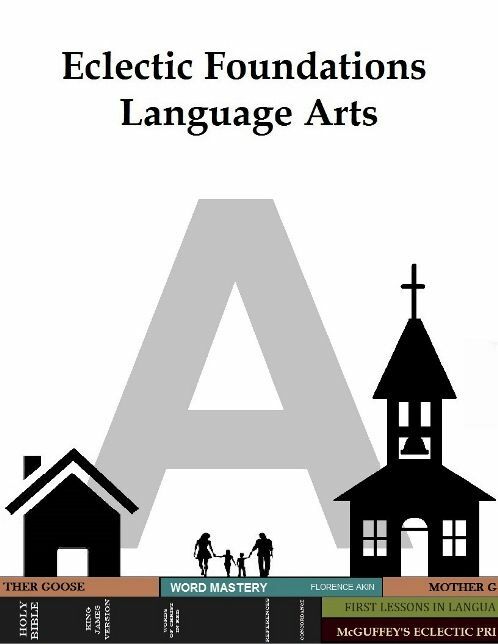 This week, I'll be doing a review on the Eclectic Foundations Language Arts Program Level A. From Eclectic Foundations. This program is fairly new but even in a very saturated market this program definitely fills a gap that's greatly needed. My daughter Riley who just turned six has been using Level A for several weeks now. I'm excited to share with you about this program and how it's helped her to become a better reader already. I'm also going to share a quick video on what the materials look like and a quick lesson with my daughter, so please don't forget to check that out below. But first, let me tell you all the great things that I love about this program! Although it's not completely biblical there are Bible verses throughout the program and the author believes that children should be taught with a biblical worldview and I agree that this is very important as a Christian mother. I will take any opportunity to put God's word in the ears of my children. 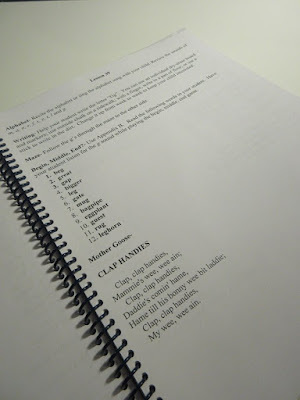 One of my favorite things about this program is that it is so simple the pages, the lessons, the teacher's manual, every part of this program is simple to read and use. It is not overwhelming at all. There are 144 lessons for 36 weeks. We've been doing this 4 days a week (leaving Friday off). That's the schedule we've been following and it's easy to pick up when we've been out of school for a few days. 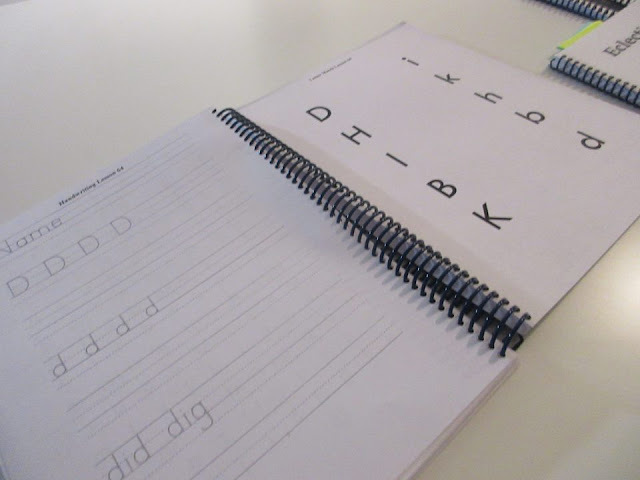 My daughter has been very eager to read but can not retain her alphabet as well as I'd hoped, with this program they immediately use letters for reading as soon as they've learned enough letters to make a word. This has greatly increased her confidence in reading! She is excited and no longer sad when she has to learn her alphabet over and over again. We're still pretty early on in the book, so we haven't gotten to a lot of the sight words or the flash cards but I'm eager for us to get there. 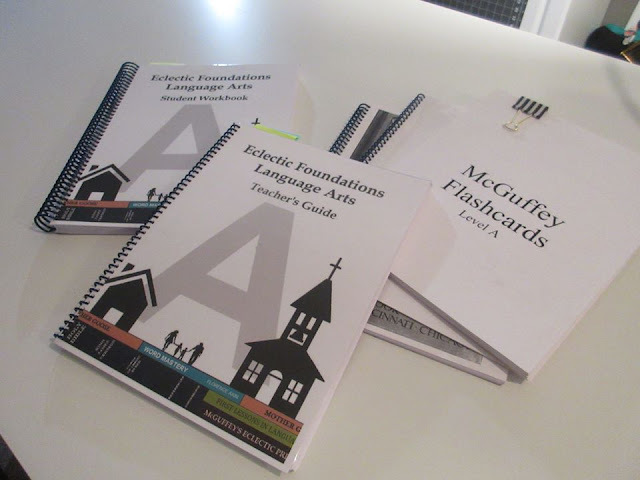 We also haven't gotten far enough to use the McGuffey reader which is used with this program but I am very excited that she'll be working with it. To quote The Eclectic Foundation's website "We haven't written an entirely new curriculum. We've simply enhanced these old textbooks, modernized some of the language, and made them "teacher friendly"." The lessons are very short child-friendly and there's not a lot of busy work or nonsense work as I like to call it with this program. My daughter and I are just so in love with this program. Even though she's technically a kindergartener we are using this Level A which is technically considered first grade if you look at the McGuffey Electric Primer but I'm happy to say that this is definitely her level and she has not had any issues with any lessons or with retaining information. I'll also add that they are planning on having a level for each grade up to high school. They currently have Levels A, B & C with Level D coming out in April! I like that this program hits many areas including handwriting, composition, poetry, reading comprehension, grammar, spelling and of course phonics. I also love the price this is so affordable for Level A you can get all the materials you need for only $30 as a downloadable file, or you can just or the individual products which are still very affordable. I talk more about this in the video. Overall, I am very pleased with this program and plan to purchase the next level when she is ready! They have plenty of sample lessons and information on the site so please take some time to check it out and give it a try! You will not be disappointed! 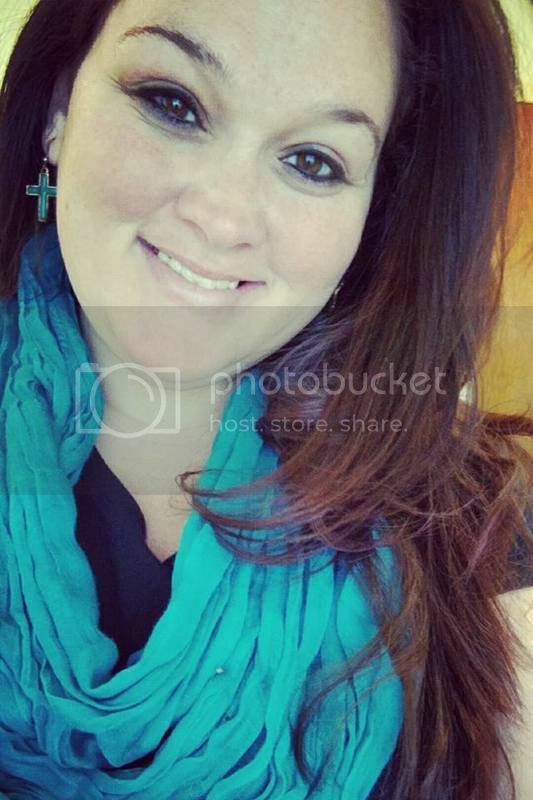 Don't forget to "like" them on Facebook too!